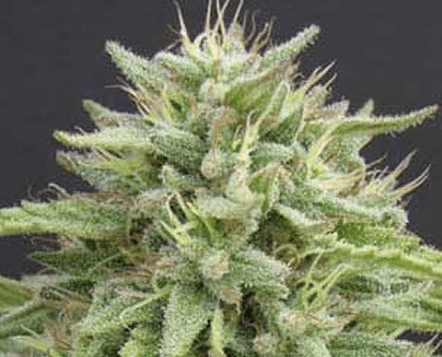 POLARIS SEED is an hybrid of a special pheno of Afghan, Northern Lights and LowRyder. Polaris stays short to medium and produces heavy thick dense colas. 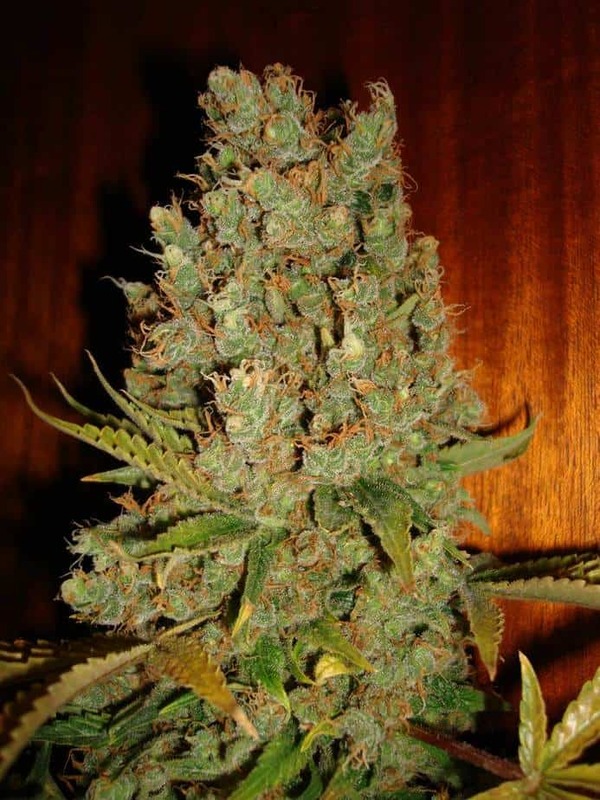 This plant has exceptional resin production and the buds are dense. Polaris produces a deep, turkish hashish, aroma and a nice indica buzz. This strain is potent indeed. growing requirements of this F1 hybrid because it is easy to grow and resistant to some pests and other weed parasites. 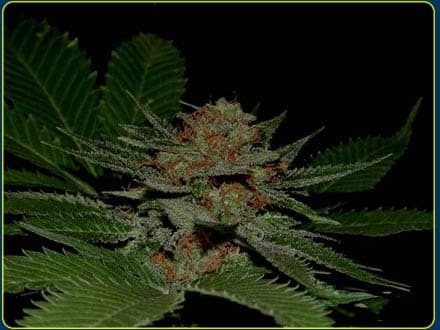 Flowering time for Polaris can be expected once it reaches 53 days on the average and it will grow dense buds with superb resin production and a nice Turkish hashish aroma especially when the buds are maturing. Yield is average for this weed plant and the grower can expect to harvest around 300 grams/plant in an ideal environment and growing conditions.